Ever wondered how Wears Valley came to be or got its name? Here’s a short bit of history that will answer some of those questions! Today you can still feel the rich culture and history of the area in every breath of the mountain air. As years have passed, local businesses have developed along Wears Valley Road and areas in near proximity. For Rent by Owner Cabins, Cabin Management Companies, Antique Stores, Unique Shopping, Dining and adventure are all part of what Wears Valley has become. The roots of our Appalachian Culture remain as the valley grows. 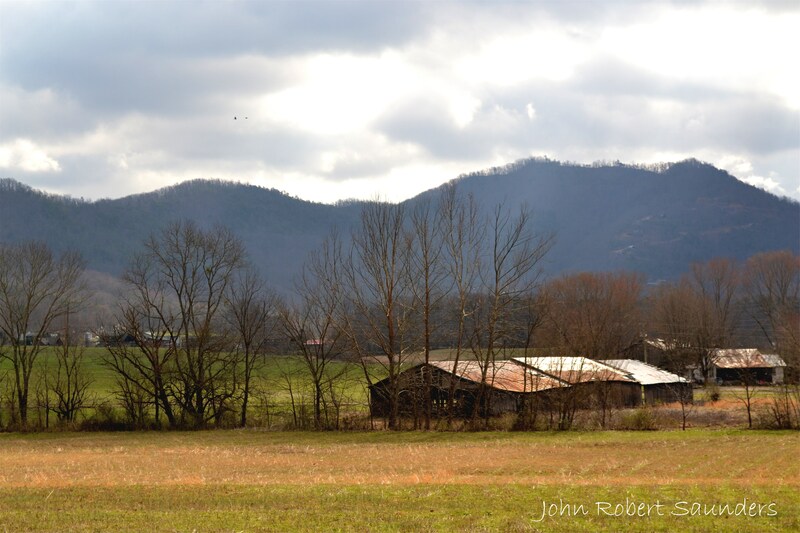 Wears Valley is a spacious valley where the Great Smoky Mountains run along the south end. Connect to Pigeon Forge, Gatlinburg, Townsend and Cades Cove all through Wears Valley, Tennessee easily from our location. Wears Valley is the common link between the cities. Come , Discover, Enjoy and Remember Wears Valley, Tennessee. Learn more about the culture of Wears Valley Here. Discover the Great Smoky Mountain National Park at Wears Valley.